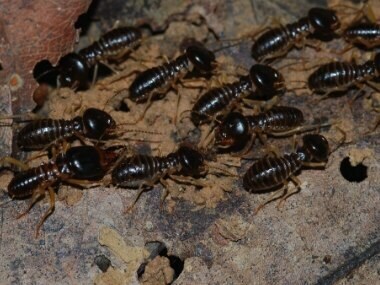 Only a handful of the 3,000 or so known termite species are pests for humans. 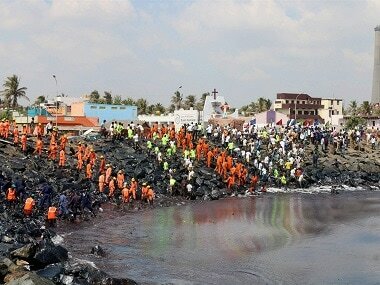 The rest are soil engineers, who strengthen the ground under your feet and keep it healthy. Termites thrive by eating what others can’t or won’t: wood, dung, lichen, even dirt. 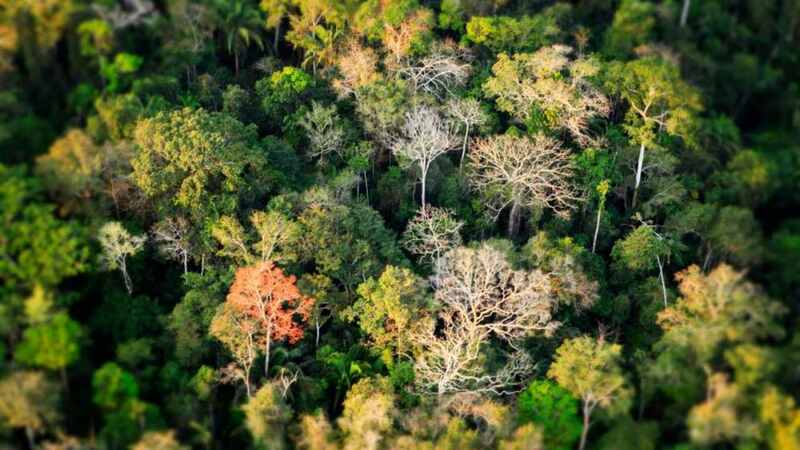 Can genetically engineered trees help save the world's disappearing forests? 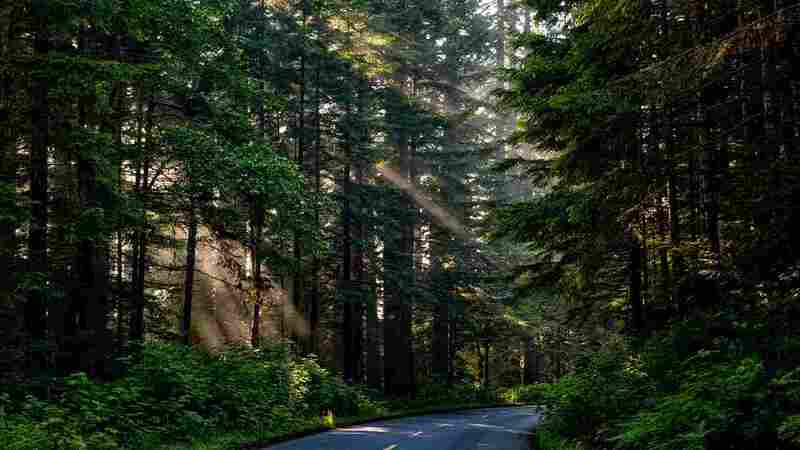 GM forest trees could counter threats to forest health, bringing in a new frontier in biotechnology. 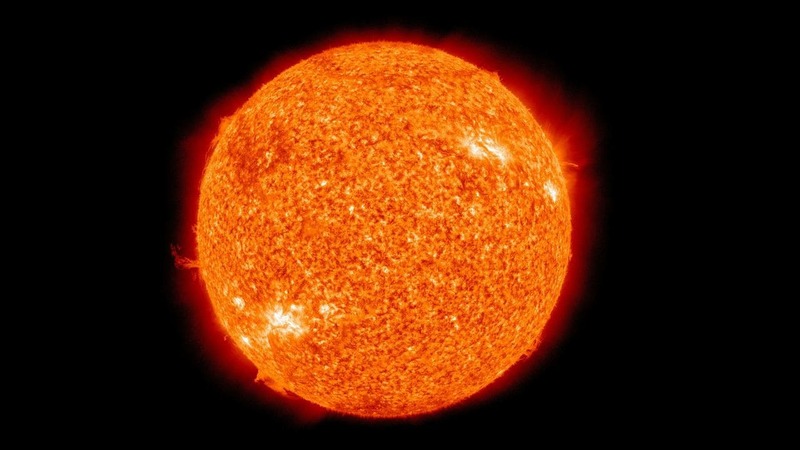 Researchers say that the next five years will be much hotter, maybe even record-breaking. 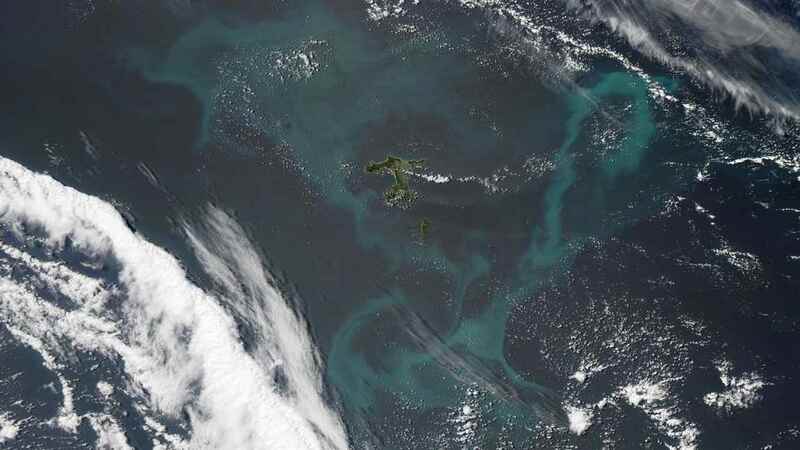 Effects of global warming on phytoplankton could intensify the colour of oceans: Scientists. Holy Cow! Does your milk come from cows that have a plastic sniffing habit? 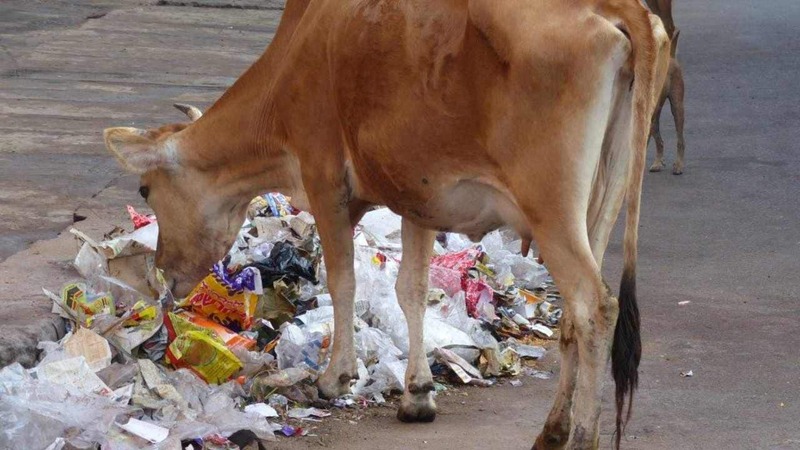 Cows are hogging plastic to their own detriment & those of consumers of dairy products. 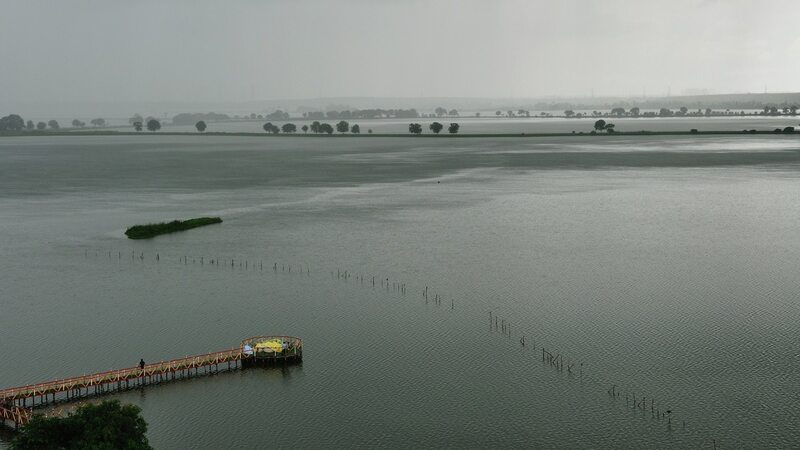 When wetlands disappear, carbon that has been locked in the soil is released into the atmosphere. Smartron, the Sachin Tendulkar-backed firm has previously raised about Rs 150 crore from investors in the US and the Middle East. 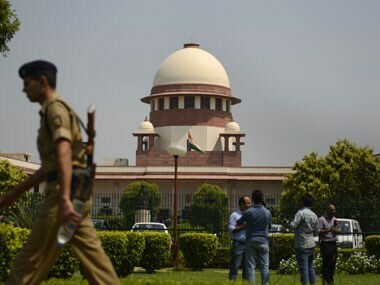 The National Green Tribunal on Tuesday transferred to its Southern Bench two pleas seeking compensation to people affected by the recent oil spill off the coast of Tamil Nadu and seizure of the vessels involved.